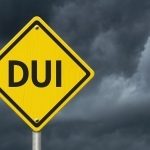 Unlike most other offenses, it is very difficult to plea down to a lesser charge for DUI. 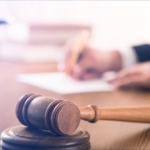 Plea down just means your DUI attorney negotiates with the prosecutor to either dismiss the charges against you, or to agree to convict you of a lower charge. With DUI, there really aren’t many lesser charges to plea down to. Furthermore, since DUI is such a dangerous offense, courts are reluctant to do this. However, there is one circumstance where your lawyer may be able to plea down to what is called a “wet reckless” charge. In these situations, it is more likely (but not a guarantee) that you can get a plea down to a wet reckless. A wet reckless can be used whether there were alcohol or drugs involved. 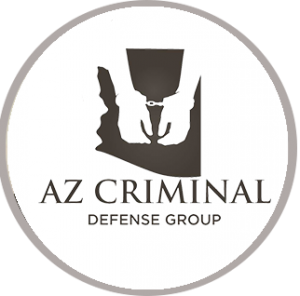 Click here for information on DUI and criminal damage in Arizona. 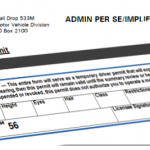 A wet reckless will still count as a prior offense for future DUI purposes. 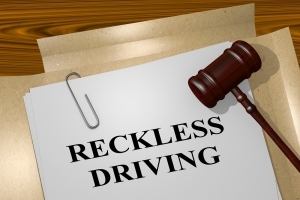 If you plea to a wet reckless today and are convicted with DUI in 5 years, it will be considered a second offense. However, this would be the case with a DUI conviction anyway. 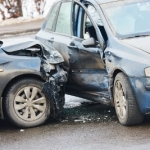 Insurance companies treat both DUI and wet reckless the same way. Considering these pros and cons, it is still obviously favorable to plea to a wet reckless rather than face a DUI conviction.